Some picture books have no words, only pictures. See if you have any books that are wordless and make up your own story! If you have a copy, read The Lion and the Mouse by Jerry Pinkney. 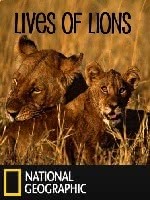 Learn more about lions from National Geographic for Kids!